Value Forward Group / Marketing Strategy / Is IT Marketing a Strategic Contradiction? Is IT Marketing a Strategic Contradiction? Is marketing a staff position designed to support the sales team or the marketing department’s own agenda? 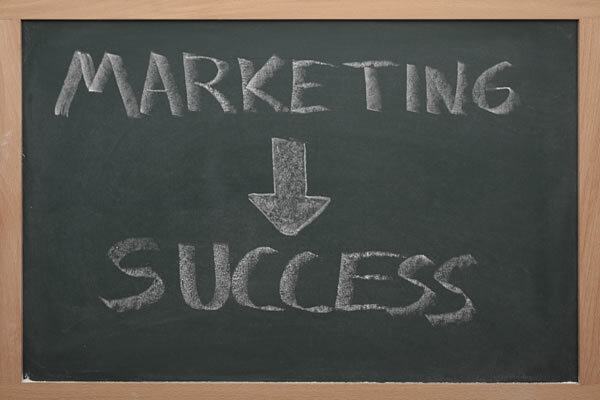 Is marketing a line position responsible for creating corporate revenue? Should corporate management cut back on marketing investments and just hire more IT salespeople? All of these questions are asked by IT executive management on a monthly basis. We all know that we need marketing, but do marketing investments help salespeople or do they fail to deliver strategic help? Marketing Investments Should Increase Revenue. The goal of marketing investments should be to help IT salespeople sell more. Here is an IT Marketing Success Test based on independent research of approaches that work in today’s market. Does your IT marketing create at least 3 qualified leads per month for each IT salesperson? Does brand marketing have higher budget allocation in your company than lead generation for your sales team? Do you create documented inbound leads from your web site every month? Do you know what your Customer Conversion Ratio (CCR) is from your web site leads (i.e., unique visitors per day that become sales leads)? Do you have weekly electronic marketing devices for customers and prospects (i.e., eNewsletters, email offerings, etc.)? Do you calculate marketing ROI for each marketing investment? Is your print material budget greater than your lead generation budget? Have you redesigned your web site during the last 12 months? Do you have interactive business-to-business offerings (i.e., downloadable white papers, sign-ups for webinars, etc.) for new prospects and existing customers on your web site? Has your marketing department gone on sales calls to new prospects with the sales team during the last 12 months? Each correct answer is worth 10%.